Traveling anywhere for a destination wedding is always exciting. New places have always inspired my shooting—a fresh slice of the world to explore. 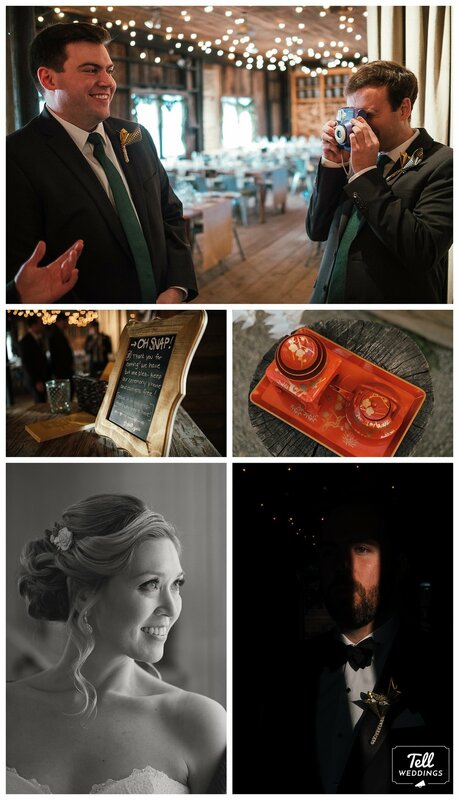 Keegan contacted me last year to be their wedding photographer—he spent several years as the Canadian Embassy’s official photographer in Washington DC and met Kristin while living there. It’s always an honour to shoot for a fellow artist. Still, Philadelphia in January doesn’t roll off the tongue like a beach further south might in the winter months. I’m so glad I was wrong. Not only did Philadelphia surprise me with sunny skies and gorgeous architecture, but none of it mattered after I met Keegan and Kristen together for the first time. The warmth that emanated from this couple and their family members was wonderful to watch and to capture. Keegan and Kristin spent ages looking for a Washington, DC wedding venue, but after falling in love with Terrain, decided on a winter date a few hours away. The venue—an antique greenhouse styled by Anthropologie—was divine to shoot. Their ceremony mixed different traditions from their family’s diverse background, making for a unique celebration. Origami flowers, a thousand paper cranes, and homemade decor accented the stunning venue. See for yourselves. 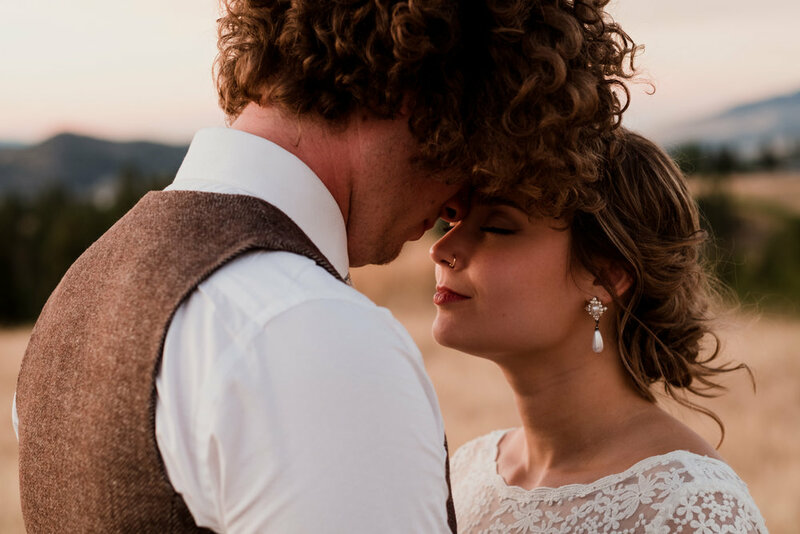 Looking for a Terrain at Styers wedding photographer? Contact me here.